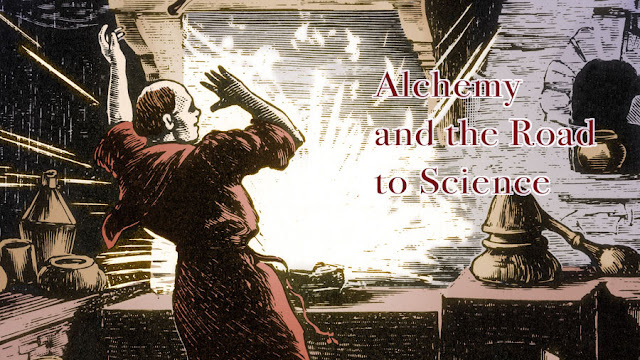 Today alchemy conjures up images of boiling cauldrons and magic elixirs, but the past reveals its lasting impact on the foundation of science. Alchemy began in ancient Egypt, sometime between the 4th and 3rd century BC, with the aim of transmuting base metals (i.e led) into noble metals, such as gold. In the 8th century AD, Arab alchemists invented the first laboratories for transmutation, creating complex methods of classification and documentation. Jabir ibn Hayyan and Muhammad ibn Zakarīya Rāzi even made breakthroughs in chemistry, discovering sulfuric and hydrochloric acid. Islamic alchemy inspired the later European search for the philosopher’s stone, an object believed to turn base metals into gold and bestow its owner with eternal life. The investigation lasted hundreds of years and although unsuccessful, produced countless experiments and lengthy chronicles of their results. The pursuit of the philosopher’s stone was echoed in China by the search for the elixir of immortality. Like the Europeans, the Chinese alchemists believed in the medicinal power of metals and used them in their potions. Famously, the Jiajing Emperor of the Ming Dynasty drank a fatal dosage of mercury, believing it was the famed elixir. During the 17th century, Robert Boyle invented modern methods of chemical investigation. Boyle’s highly controlled experiments made alchemy appear blunt and archaic. Alchemy became associated with superstition and the occult and quickly fell out of favor. Although it had a brief revival in the 18th century with the spiritualist movement, alchemy remained the fancy of counter culture. While alchemy’s past may be meandering and at times ridiculous, its impact on science and the world that followed is undeniable. 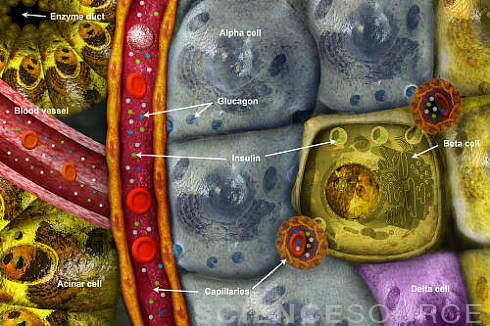 For more alchemy images click the links above and be sure to check out our storefront for great chemistry products!